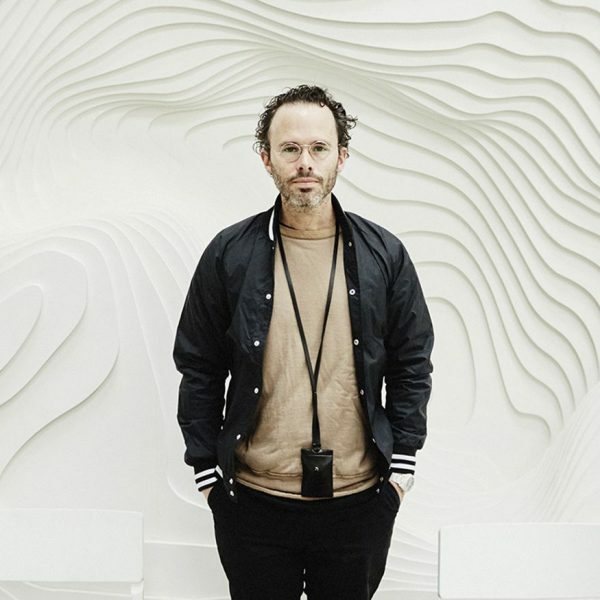 Daniel Arsham is a New York-based artist who works across the fields of art, architecture, film, and performance. His work has been presented at High Museum of Art, Atlanta; MoMA PS1, New York; and The New Museum, New York, among others; and is in the collections of the Pérez Art Museum, Miami; the Walker Art Center, Minneapolis; and the Centre Pompidou, Paris. Arsham will discuss his work, including his exhibition The Source: A Catalog of Late-20th-Century American Relics, which opens the same day at Cranbrook Art Museum. In 2008, along with Alex Mustonen, Arsham also co-founded Snarkitecture, a collaborative practice known for using everyday materials in unexpected ways to create captivating public installations. On March 1, they will open their latest project, The Beach Detroit, in downtown Detroit near Campus Martius. Consisting of over one million recyclable, microbial balls, visitors can swim or spectate within the work. For more information about The Beach Detroit, please email info@lscgallery.com. Lecture is 6-7, with the opening reception afterwards. The lecture is free. No pre-registration is required. Seating will be on a first-come, first-seated basis.